Diamond Bank Plc has disclosed that it has expended N5 billion on its DiamondXtra savings account promo in the last 10 years, as part of its efforts to support financial inclusion in the country. Also within the same period, 20, 000 customers of the bank have benefitted from the promo.Speaking yesterday at the unveiling of ‘DiamondXtra season 10’ in Lagos, the bank’s Chief Executive Officer, Uzoma Dozie explained that part of the focus of the promo is to instill savings culture in Nigerians, adding that 4,927 customers will benefit from the season 10 of the promo. “We have noticed that more people are saving; we noticed people open accounts which was not the tradition before. Over the years, we have seen a whole lot of things in the right direction.”He said the DiamondXtra Savings Account does not only serve as savings account but also gives the customer hope of becoming a winner with continuous savings. Dozie added that the last 10 years have been very exciting, noting that the bank has added more solutions to the promo to enable more customers win more in the consolation prizes in season 10. 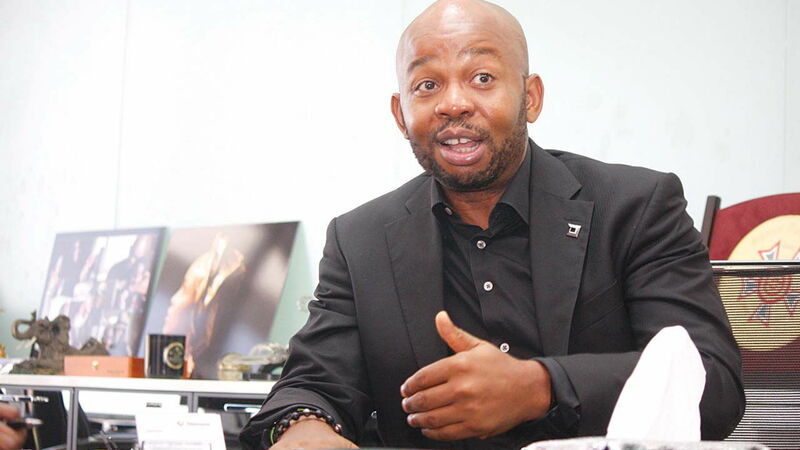 The Head, Mass Market, Diamond Bank, Osita Ede, said the bank would be giving out a total of N433 million to its customers in season 10, adding that the bank has added education grant, health extra and house advance to the promo. Explaining the new solutions, he said: “The education grant is for five years and anyone who wins this, gets N100,000 every month for five years to take care of his or her education. According to him, with a deposit balance of only N5, 000 (five thousand naira) a customer is qualified to participate in the draw and multiples of that amount increase the chances of winning. The DiamodnXtra initiative was launched in July 2008 and the season 10 edition promises to be more rewarding as the Bank has reaffirmed its commitment to financially empower more Nigerians by spreading the draws across the six geopolitical zones.